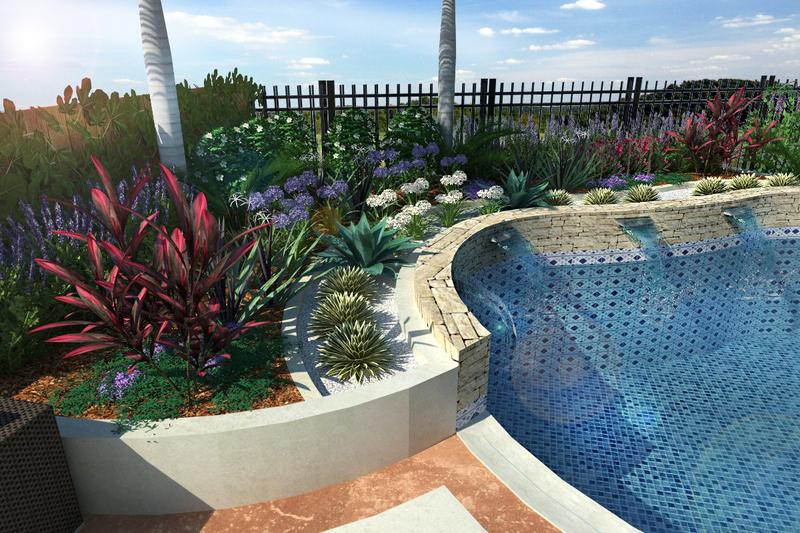 I am a professional landscape architect with a master's degree and a lot of experience in residential design. I have designed green spaces all over the world and helped many people to enjoy their gardens which is what makes me proud and happy. 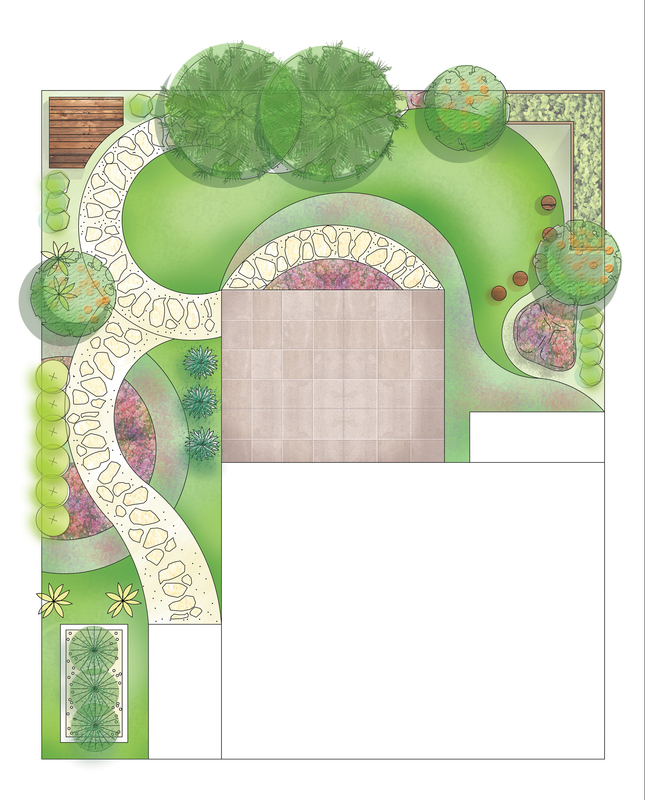 I love designing landscapes and I am passionate about every project. 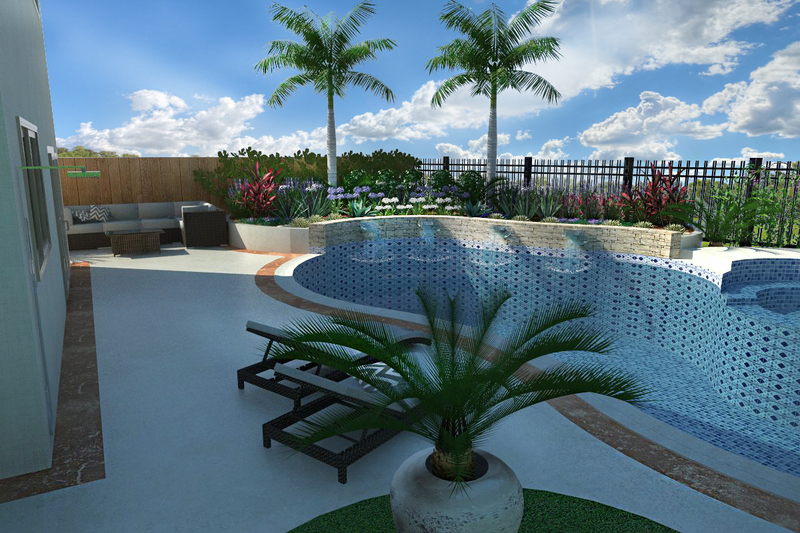 I can provide 2D plans, planting/construction/material plans and 3D models. 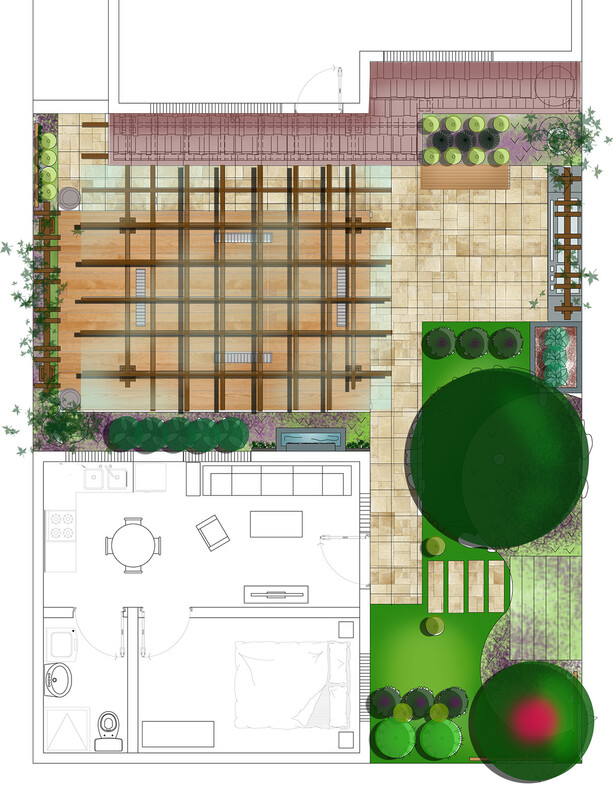 I would need the dimensions of your property before we start, as well as information about the location, so that I can make appropriate planting plan. I would also need to discuss general design preferences with you. 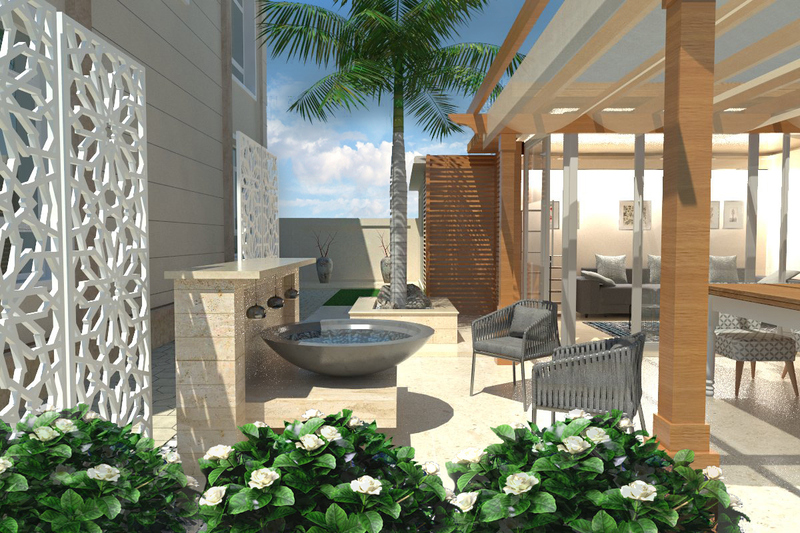 Time here is reduced by PPH, but landscape design is a process so it will take longer to deliver you all the files including renderings and plans. 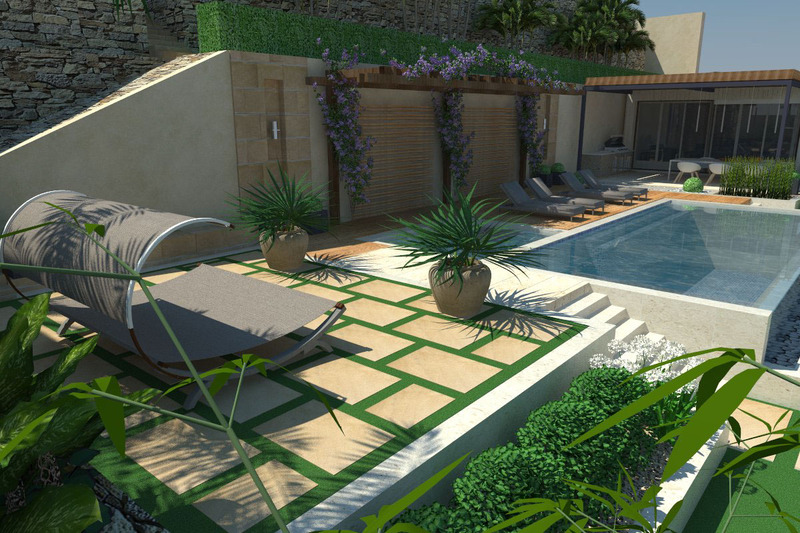 Vedrana did an excellent job on designing my outside space, she's creative, attentive and very skilled. Highly recommended. Vedrana was excellent. Very communicative and nothing was too much trouble to change. Designs and renders look amazing! Perfect! Highly recommend, and definitely will use Vedrana again! 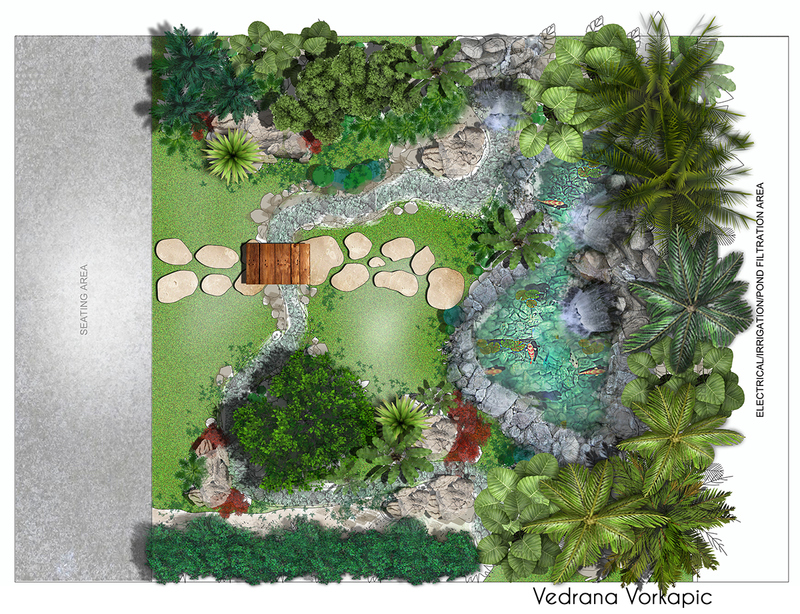 Absolutely fantastic work from Vedrana, she's provided an exceptional set of designs and really gone above and beyond what I expected. Thank you! It has been a pleasure to work with you, as well. Hope we will continue working together. 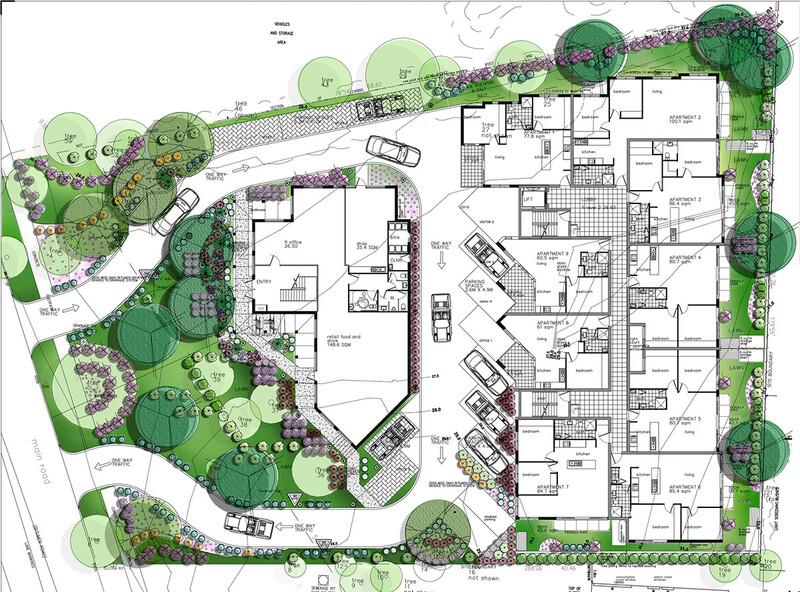 I am a landscape architect. Being passionate about my profession, I am always looking forward to new projects. 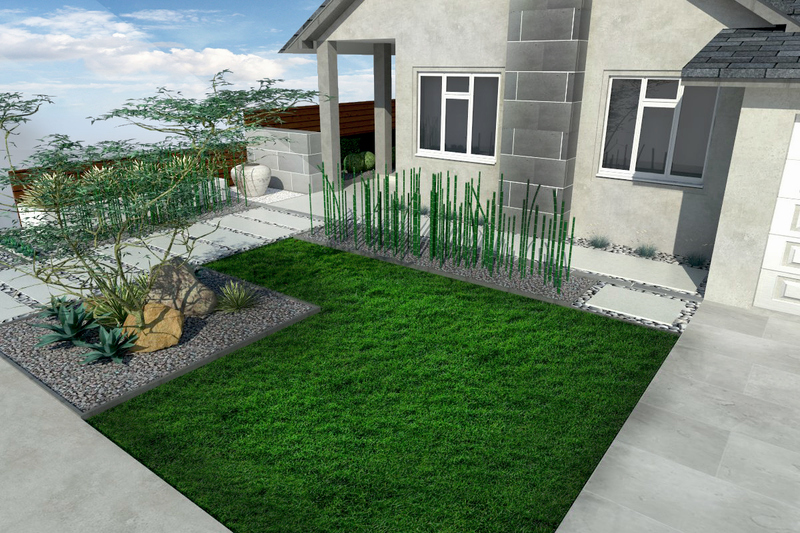 As a hard-working and creative person I aim to provide high-quality service...Read moreI am a landscape architect. Being passionate about my profession, I am always looking forward to new projects. 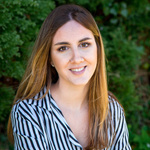 As a hard-working and creative person I aim to provide high-quality service to my clients. 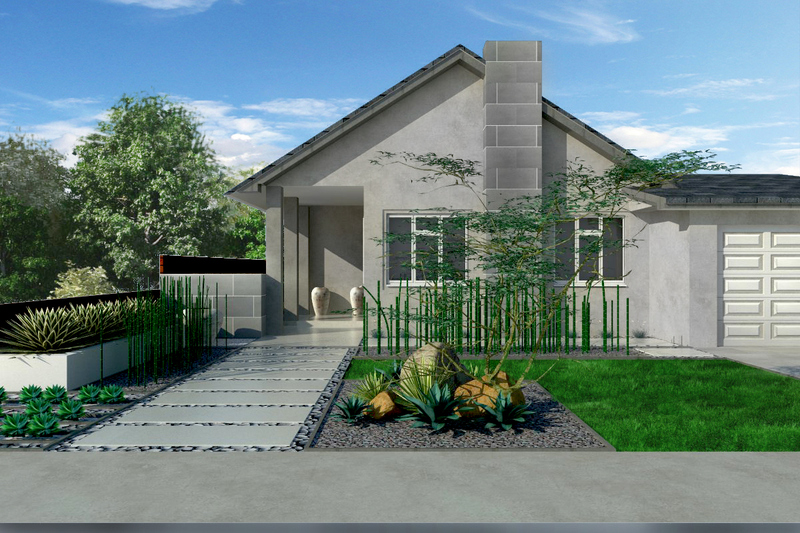 For my projects I use the following programs: AutoCAD, Lumion, Google SketchUp, 3D Max, V-Ray, and Adobe Photoshop.